When you first start work, the concept of retirement seems so far away. As you progress through your working life, you may start to dream of retirement and how you’ll get to spend more time on hobbies and other past times you love. In doing so we often forget to give serious thought to how our retirement will look in reality. Your retirement can be around one third of a total lifetime, a significant period of time. 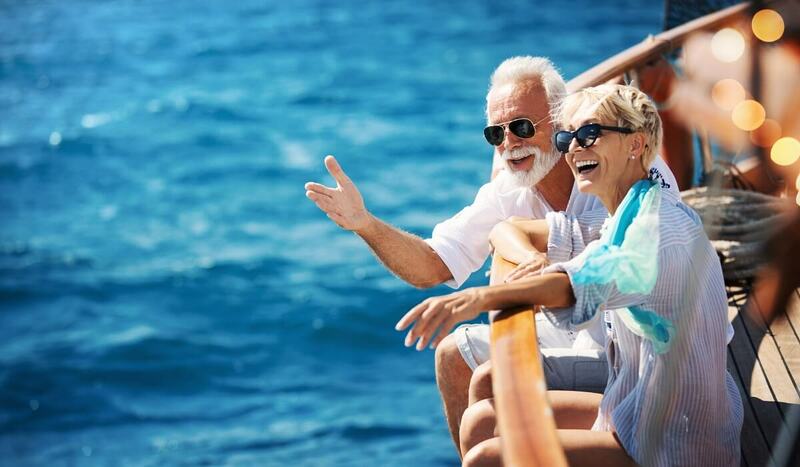 Rather than just ‘letting retirement happen’ it makes a lot of sense to put solid thought into how you can design a retirement that will be satisfying, rewarding and worthwhile. Before getting into the nitty gritty of budgets, pensions, incomes and investments, it’s vital to consider the activities, relationships and accomplishments that will form your retirement life. While most people may equate retirement as a time of greater ‘freedom’ and ‘relaxation’, do you actually know what this means for you and how you’ll achieve that dream? What would you like to do more of once you have more time on your hands? What other family and friend relationships will you want to spend more time on? What are the hobbies and pastimes that you want to really enjoy more? Is there a cause, interest or passion you will now have time to pursue as a volunteer? Do you want to change the type of home you live in or the location? Once you have a more of an idea about what your ‘retired self’ will be doing and enjoying, you can then start to plan. This will give you an idea of what income you will need to make everyday life and other activities possible. What ‘lump sum’ amounts you will need for spending on things like travel or a new car? How will pension entitlements come into play? What other non-superannuation assets will need to be factored in? Any shortfalls in superannuation savings. How your home and other assets will fit into your retirement income situation. What type of investment mix best suits your situation and goals. How you can ‘transition’ to retirement by using tax effective methods that allow you to draw down from your super before you retire. How you can best manage your debt situation. Planning for your retirement can be overwhelming and is a personal thing because our situations are all different. A financial adviser can help you plan holistically for retirement guiding you through the planning process, providing clarity and peace of mind. To learn more about how we can help you plan for your best life ahead contact us on 1300 787 787 to book an appointment with one of our financial advisors. Qudos Mutual Limited trading as Qudos Bank ABN 53 087 650 557 AFSL / Australian Credit Licence 238305 BSB 704 865. As the information in this article is of a general nature and has been prepared without considering your objectives, financial situation or needs, before acting on the information, consider its appropriateness to your circumstances.